Raw garlic by itself has many potential health benefits because it contains: Magnesium, Calcium, Phosphorus, Selenium, Vitamins B6 and C. But when garlic is aged and fermented into black garlic, it not only has a very sweet and inviting taste, additional nutrients are created and others enhanced. One highly-beneficial nutrient in particular, S-ally-cysteine (SAC), is created from the fermentation process. Â Capsules (hydroxypropyl methylcellulose), organic rice concentrate. Garlic is very popular in Middle Eastern and Mediterranean countries, as well as India, US and China. 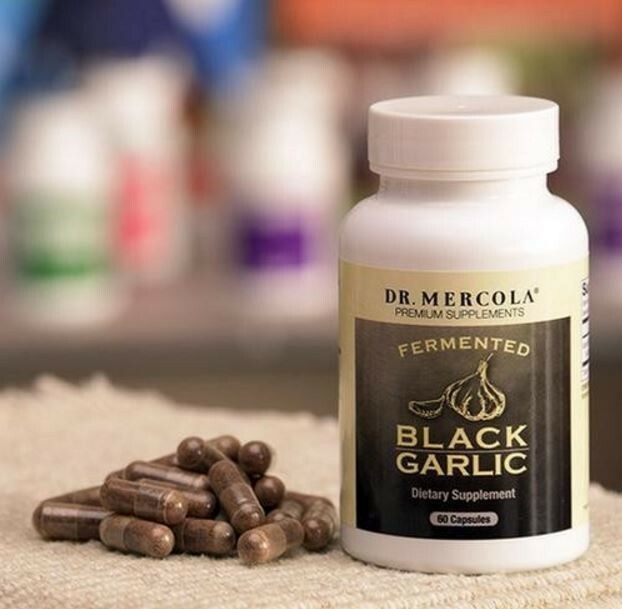 But when garlic is aged and fermented into black garlic, it not only has a very sweet and inviting taste, additional nutrients are created and others enhanced. 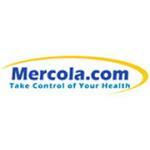 One highly-beneficial nutrient in particular, S-ally-cysteine (SAC), is created from the fermentation process. These are powerful benefits that can support your overall vitality. 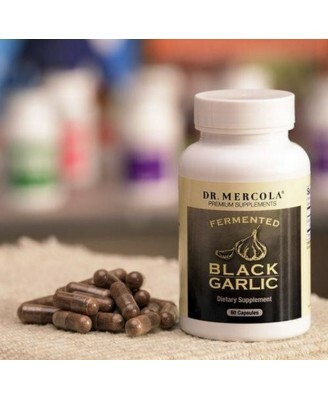 * The vast majority of black garlic supplements fail to list the level of SAC in their supplement facts. With Fermented Black Garlic, you'll know how much SAC is in every serving. OTHER INGREDIENTS: Capsule (Hydroxypropyl Methylcellulose), Organic Rice Concentrate. Adults, as a dietary supplement, take two (2) capsules before a meal. , Keep out of reach of children.Do not use if safety seal is broken.If you are nursing, pregnant, taking medication or have a medical condition, consult your physician before taking this product.